It’s safe to say that Megyn Kelly Today is an unsurprising train wreck. 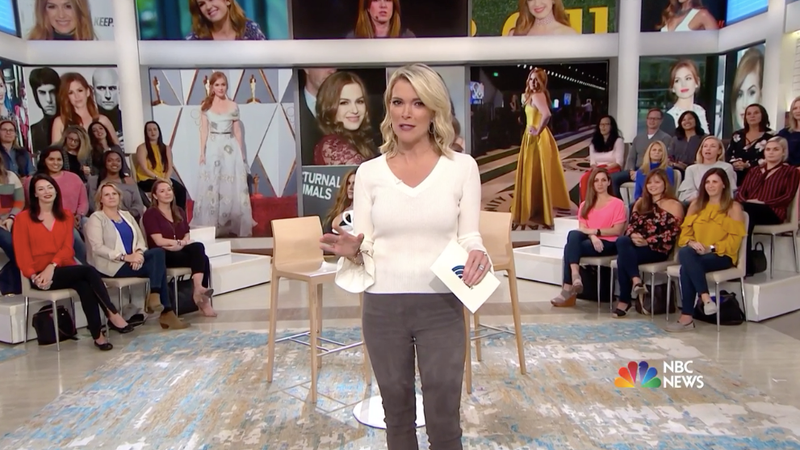 The show is reportedly “destroying” NBC’s morning ratings according to Page Six; interview gaffes, like Kelly asking Jane Fonda what work she’s had done, certainly haven’t helped the show. And now, understandably, celebrity publicists don’t want their clients on the show. Additionally, even though Kelly doesn’t want to talk about politics anymore, unfortunately politics are stuck to her. I guess that’s just what happens when the only reason people know who you are is because of Fox News and heated public discussions on Santa’s race. One publicist told Variety that they didn’t want their client associating with Kelly because her conservative brand is “alienating.” “Because she came from Fox News, she was set up for failure because the industry is so polarized now and no one wants to touch anything associated with Trump,” the publicist said.